Technology is embedded in all our lives to include the criminals. Digital and Cell Site Tower Analysis evidence is involved in almost every criminal and civil offense. In this digital age, investigators need to be armed with the proper knowledge base and tools to their job. We offer training courses designed to teach investigators the skills they need to stay ahead of criminals in the fight against cybercrime. Our instructors have been teaching law enforcement, collegiate students, government, and private sector personnel worldwide in digital investigations for over 15 years. 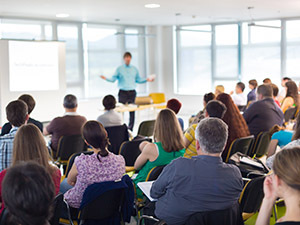 In addition, we can customize a course based on your needs as well as provide training at any location. Law enforcement, businesses, law firms, etc. will benefit from our leading-edge curriculum. Contact Us Today for Your Training Needs!